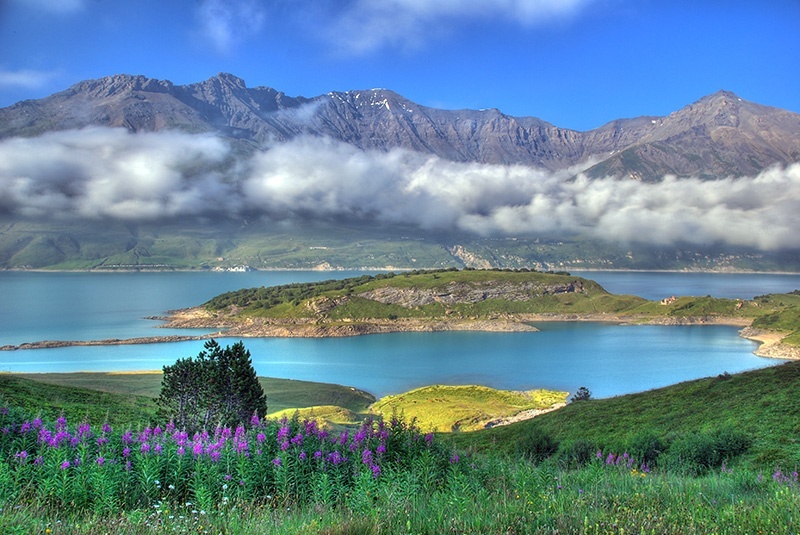 This entry was posted in Color, Landscape and tagged afternoon, cloud, clouds, day, HDR, image, lake, moncenisio, mont cenis, sun. Bookmark the permalink. This is a stunningly beautiful image! Very strong, jet natural colors and the sky with nice 3D clouds are impressive! How many exposure did you use? Beautiful! Colours, sky and lake, great work.